Our exclusive Medcalming HD collection has been specifically created to transform the hospital experience by promoting relaxation, reducing anxiety, decreasing hospital noise and engaging patients, family members and staff in the soothing power of Nature. Medcalming HD is filmed in Full High Definition with natural, ambient sound and original music by world renowned musicians bringing visually inspiring places of beauty and serenity directly to patients’ rooms, treatment areas and waiting rooms. Medcalming HD is available for your CCTV system or delivered by your interactive patient care provider and is also available in standard definition. Our goal, as in all Medcalm content, is to bring you the very finest in authentic, audio and video wellness. Medcalming HD is therapeutic, inspirational and visually stunning. 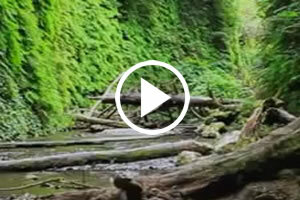 The healing power of Nature and music can be powerful medicine! There’s nothing quite as breathtaking and beautiful as the Rocky Mountains, except the Rocky Mountains when the Fall colors are changing. In Winter Snow, the serene beauty and gracefulness of falling snow on rustic forests, white Aspens, winter streams and snow covered roads. Experience the peacefulness of the Colorado and Utah wilderness areas in all their winter glory in this visually stunning film capturing the magical world of winter. Shot on location in Colorado’s Umcompahgre Wilderness and Utah’s Wasatch Mountains in stunning High Definition. 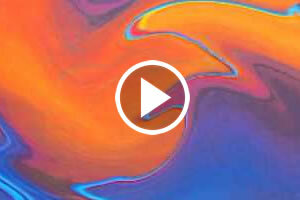 HDSereneScapes films are ambient content films with natural location sounds accompanied by the sound healing music of Steven Halpern and are intended as moving artwork for video displays, designed to create a calming and peaceful state of mind. Prepare your senses for the ultimate visual & audio journey around the exotic island paradise of Kauai, known as the Garden Isle. Immerse yourself in scenes of pure nature bliss, slowly transitioning you to a place of deep relaxation to the music of Darshan Ambient and the natural sounds of waves, wind, birds, and air flow. Feel yourself unwind as you view the beaches, mountains and colors of Kauii envelope you. The Islands of Greece, including Santorini (Thera) and others are some of the most magical in the world. The colors you see are the white of the crisply, painted houses, the Aegean blue of the sea and the black of the volcanic beaches. 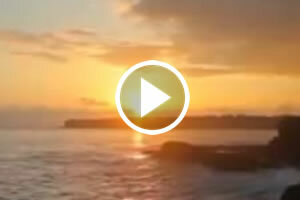 This full HD video lets you hover in the village set precariously atop the cliffs and almost feel the warmth of the Grecian sun touching your soul and healing your spirit. The natural sounds as well as the music of Darshan Ambient encourage you to enjoy the feeling of traveling to one of the most, lovely islands effortlessly. Relax and escape to the stunning islands of Fiji with this HD Nature Relaxation featuring calming music by Darshan Ambient, made specifically for the video. Escape to Fiji, long known to be a tropical, island paradise listening to the sound of birds, wind and surf. Experience the natural beauty that is an inherent part of life in the South Pacific. Secluded, peaceful, enjoy this once-in-a-lifetime experience over and over. It is sure to help heal, relax, unwind, and inspire you to achieve a deeper level of peace. 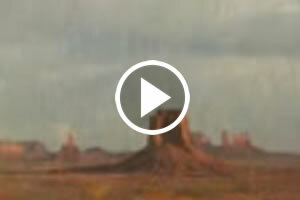 This HD video captures many of the most famous locations throughout the West including Arches, Zion, canyon lands, Monument Valley, Sedona, Yosemite, Yellowstone, the Tetons, Glacier National Park, Rainier National Park, Tahoe and San Francisco to name a few. The majesty of our national parks viewed through the lens of full HD and ambient sound bring you to places you have been, seen in photos or yet to be seen. Relax and enjoy being brought to our national, natural treasures of the West. 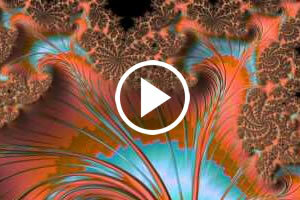 The music of Steven Halpern accompanies this video bringing you deeper into relaxation. 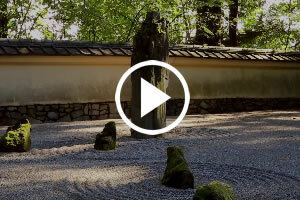 HDSereneScapes films are ambient content films with natural location sounds accompanied by the sound healing music of Steven Halpern and are intended as moving artwork for video displays, designed to create a calming and peaceful state of mind. Northern California hosts some of the largest and oldest trees in the world, the California Redwoods. Their environment is stunning, breathtaking, calming and endangered. These scenes were captured in Humboldt Redwoods State Park, Grizzly Creek Redwoods State Park and Prairie Creek Redwoods National Park as well as around the towns of Eureka and Arcata in Northern California. 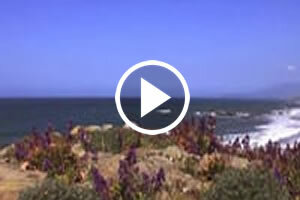 Take a relaxing trip along the byways of the glorious California coast, filmed in full HD with music to ease your way. From Big Sur to the southern tip of San Diego hear the gentle breezes and see the shores of the magnificent Pacific Ocean through the vision of David Huting capturing angles never filmed before. Sound Healing music by the incomparable Steven Halpern combines with the natural sounds to entice you to relax and be in the journey. Some of us have visited, wish to visit or are fortunate enough to live in one of the most beautiful parts of America and Canada….The Rockies! 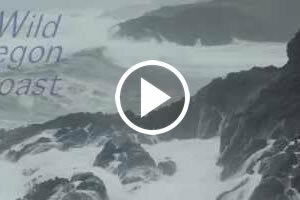 This video inspires while encouraging you to take a deep breath, relax and view their beauty and majesty. These scenes were filmed in Canada’s Banff and Jasper National Parks and also the great, American Rockies from Glacier National Park. You can escape to the stillness and amazing colors of the blue lakes such as Moraine Lake, Lake Louise and Bow Lake. Imagine yourself there and the gift of the mountain air and the lovely waters will help to calm and restore. 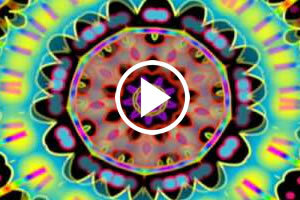 Be uplifted by the strains of pure sund healing music by Steven Halpern. 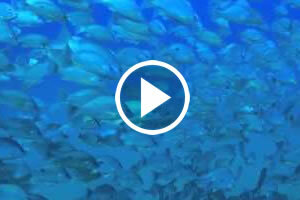 Filmed in full HD by underwater video photographer, Elisabeth Lauwerys, this stunning, underwater wonderland was shot in Thailand Malaysia-Borneo (world famous Sipadan Island and Pom Pom Island), Indonesia, The Dominican Republic and Bali. You will delight in tropical coral reef fish (butterfly fish, Angel fish, Anemone fish, puffer fish, schooling batfish, damsels…) surrounded by beautiful coral scenery The turtles are Hawksbill turtles and Green Turtles from small young one to the old slow moving ones. Wondrous dolphins and Humpback whales! The music is by world renowned composer, Marc Enfroy to soothe and inspire both adults and children of all ages! Can’t sleep? Need to relax? Transform your hospital room by allowing this soothing combination of sights and sounds to heal you, in pure 1080p glory. Breathe deep and unwind as the golden sun slowly sets over the windy sea. Exhale slowly as the sun sets and brings a sense of calm and respite to the day’s events. In the background you’ll hear the peaceful, healing music of Darshan Ambient, with his unreleased song “The Ghost of Summer Dreams.” Together the two mix to create this masterpiece of relaxation. Come along with us on a trip to the jungle of Costa Rica and marvel at these fascinating impressions in perfect 3D quality. Experience the magic of the rain forest and its inhabitants, mostly hiding away in big trees and covered by dense forest and difficult to see for the untrained eye. 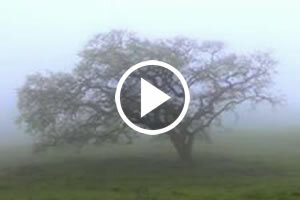 And listen carefully to the sounds of nature …Developed in Germany by KSM film in amazing 3D! Lean back and experience marvelous nature, landscapes and fauna close up with from great composers in the background. Developed in Germany by KSM film in amazing 3D! Experience the innocence and joy of baby animals with their moms in their natural settings. Cute teddy bears to little ducklings following their moms to the pond. This program is accompanied by an hour of happy, playful music. A sure way to make children (and adults) feel better and smile. From Cambria in the south to the outskirts of Monterey, the Big Sur Coast is one of the most beautiful and breathtaking stretches of coastline in the world. Accompanied by the healing sounds of music by Steven Halpern. Original art in motion by Earth Video Works. Your screen becomes an art gallery synchronized to music that is ideal for relaxation. 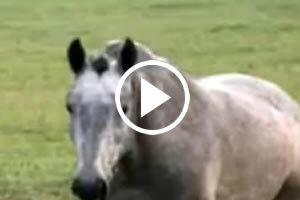 Create a sense of calm as you provide pleasant visual and auditory stimulation. 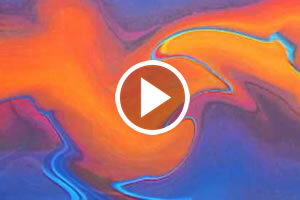 Presents fluid, flowing, vividly colored, continually changing abstract patterns accompanied by soft piano music. Thousands of Colorful Images – All the Colors of The Rainbow! WithMusic from “Chakra Suite” by Steven Halpern – His #1 Best Selling New Age Album of all Time! 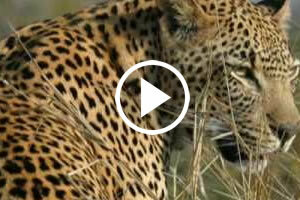 You Will see African Wildlife In A Whole New Way! Over 100 Wildlife Photographs Hand Selected by Master Photographer Alan Morgan Come Alive With Music by Stephen Pike who composed while communing with animals in Yellowstone National Park. The best images from the photography of Douglas Sherman come alive with the enchanting harp music by Paul Michael Meredith – narration free, pure enjoyment. Transport yourself to New England: covered bridges, fall foliage, and the Maine coastline set to an hour of classical music. 100 Fine Art photographs hand selected by the master photographer, Tom Narwid become a narration free mini vacation. 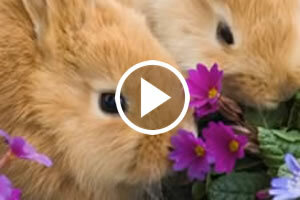 The cutest puppies combined with an hour of original, inspired music. Smile with delight at over 100 of the most adorable puppies. Children of all ages will respond with happiness as they gaze lovingly back at these irresistible puppies. Nature Unfolding connects you with that stream of life force energy that always creates something new in this world. 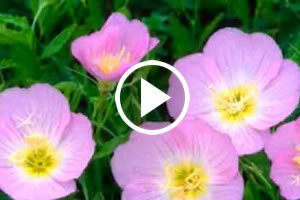 Each time a flower opens in breathtaking, time lapse video photography, we are in awe. Each time we see a butterfly’s wings fluttering up close in slow motion or a hummingbird in midair, we fall into the wonder of Nature. This brings to the viewer the understanding that a new day will unfold, like a piece of art. This could be in a hospital, home for the elderly or other institution where people cannot connect with nature directly, reminding the viewer that there is beauty and joy for living. Copyright 2019 Medcalm. All Rights Reserved.